A cocktail event was held at the Kingsbury Hotel, Colombo on Friday September 21, 2018 to commemorate this 30th anniversary since the two countries established diplomatic relations. 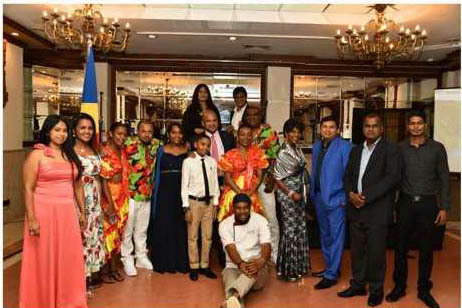 The Seychelles Tourism Board (STB) joined forces with the Seychelles High Commissioner, for Sri Lanka, Mr Conrad Mederic, in celebrating the memorable event. The festivities were graced by the presence of Hon. John Amarathunga, Minister of Tourism Development and Christian Religious Affairs, who was the guest of honour at the event. 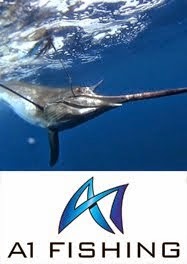 The opportunity offered to STB to participate in this event was an added advantage to highlight the strong attributes of Seychelles as a destination. Mrs. Amia Jovanovic-Desir, Director for India, Korea and Australasia at this function, represented the STB headquarters. Mrs. Amia Jovanovic-Desir conducted a presentation to 125 invited guests, which included diplomats, top government officials, representatives from the private sector, NGOs, tourism and trade representatives. Reporting on the event, Mrs. Jovanovic-Desir expressed her satisfaction of having had a chance to participate in the commemorations of this event. 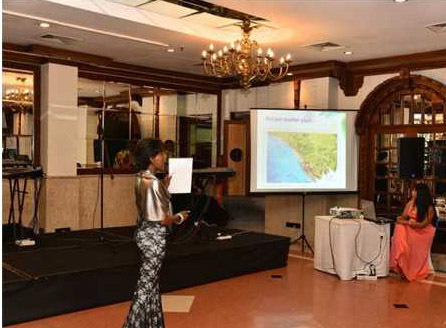 She mentioned that the audience expressed great interest towards the content of the presentation, which provided to the invitees a better perspective of the general attributes of the Seychelles tourism industry. “With Sri Lanka airline serving this market, three times weekly, and with only 4hrs flight from Sri-Lanka to our destination. 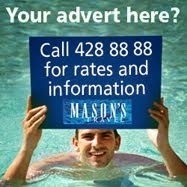 It is important we educate both the trade and consumers about Seychelles. The STB firmly believes that there will be potential interests and promising results in the long run. In view of limited resources allocated to tap into these small markets, one of the strategic approach is to increase our synergies and to work in close collaboration with our Embassies and High Commission Offices,” said Mrs. Jovanovic-Desir. Complementing its contribution to the event, the STB also sponsored the services of Seychellois chef Marcus Freminot, to assist with the preparation of food and snacks served at the cocktail event. A selection of different canapés with creole flavours as well a range of tropical cocktails from the famous island liqueur, Takamaka Rum, proudly sponsored by the management of Takamaka Bay Rum, were served and very much enjoyed by all the guests. The highlights of the evening, was a demonstration of the Sega and other cultural dances of Seychelles. The cultural performance conducted by Mr Joseph Sinon, and his group, who were invited by the Office of the High Commissioner. The two accompanying dancers beautifully demonstrated to the guests the rhythmic and colourful flair of our creole culture. 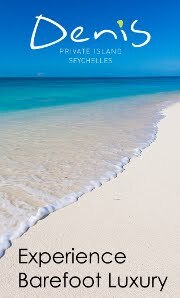 As part of the evening, the invited guests received a set of promotional materials, including brochures about the general aspects of the destination, along with Seychelles branded give-away, including bags wraps and others. 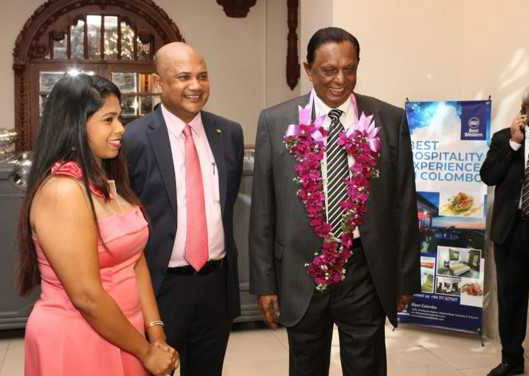 During her stay in Sri-Lanka, Mrs Jovanovic- Desir also took the opportunity to meet with some key figures in the tourism industry in Sri Lanka, including Mr Kavan Ratnayaka, Chairman of Sri Lanka Tourism Development Authority and Prof Arjuna De Silva, a member of the management Board of Sri Lankan Airlines. The focus of the meeting was about a closer collaboration and the sharing of information between the two tourist destinations.